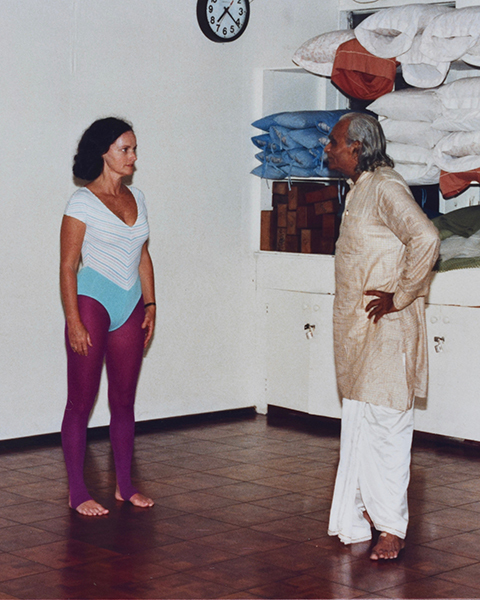 In honor of Yogacharya B.K.S. 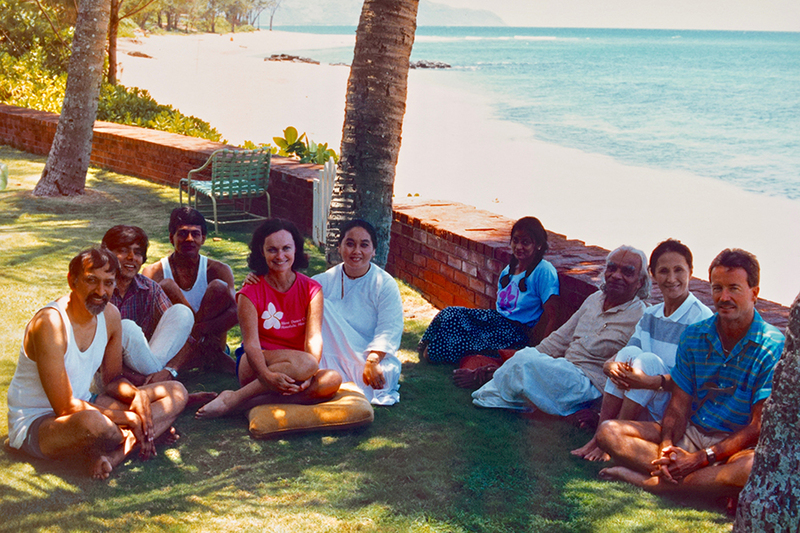 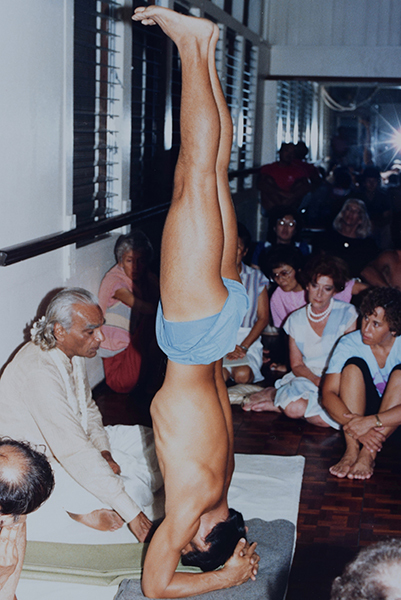 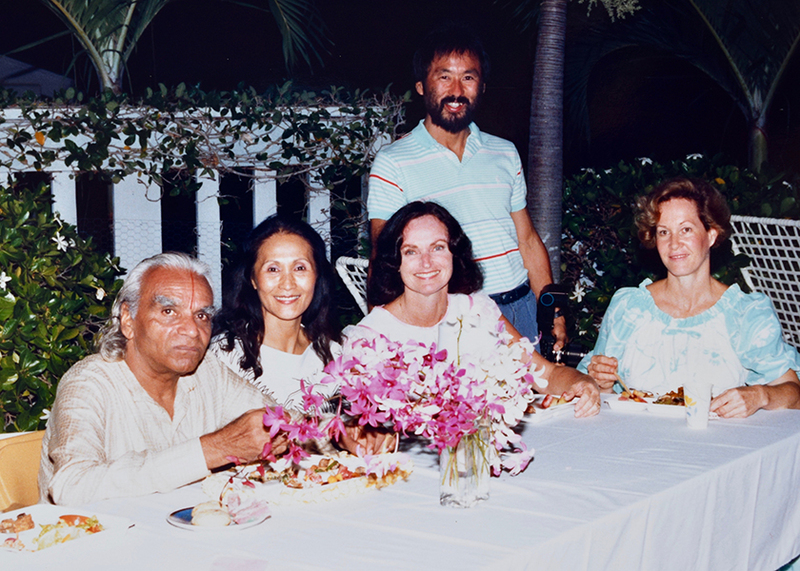 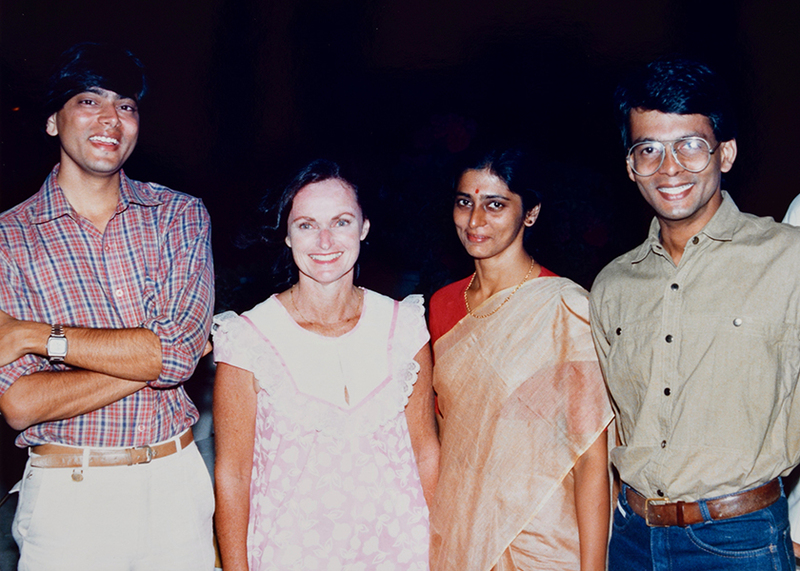 Iyengar’s Centenary in 2018, our first photo gallery album celebrates his August 1987 visit to Hawaii. 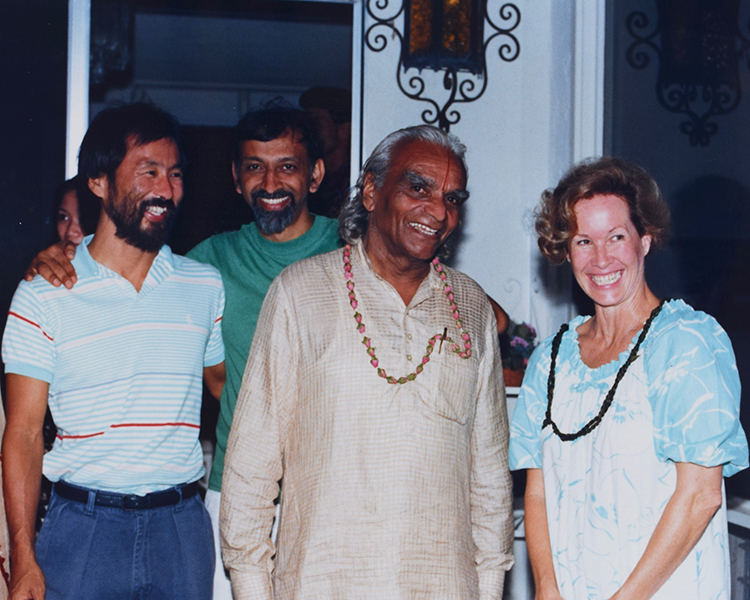 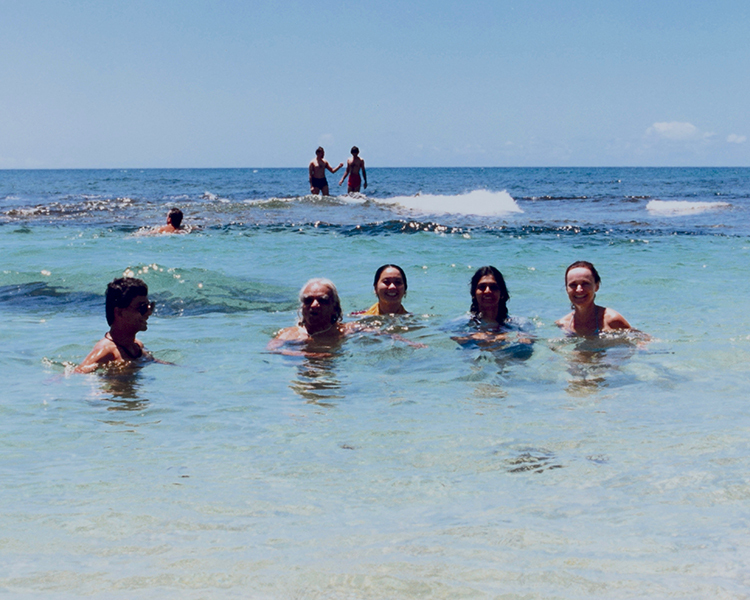 Hawaii was his first stop on a tour of the US en route to the National Iyengar Yoga Convention in Boston. 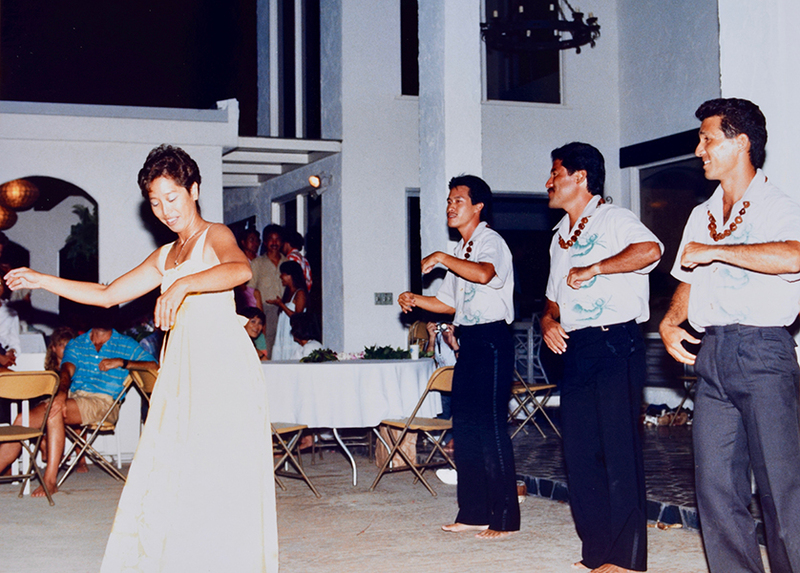 Photos are of his arrival, observation and teaching at Silent Dance Center, an afternoon at the beach, and a luau in his honor.